Silence so overpowering, that you can almost hear it. Massive herds of Gemsbok, Springbok, Eland and Blue Wildebeest kicking up clouds of dust. Spectacular scenery of reddish sand dunes and bush slowly dissolving itself across the horizon. Beautiful Camel Thorn trees providing cover from the sun for prides of huge black-mane Kalahari Lions as well as lookout spots for Leopards. Breathtaking panoramas simmering under the blazing desert sun. "The Kalahari is like a lady, sometimes she is quiet when it is a dry time, sometimes she is full of fun when the promise of good rains are in the air, sometimes she is in her 'party dress' when the flowers are giving a colourfull display after good rains, sometimes she smiles secretly when the Springboks are jumping with joy when the females' tummies are bulging with new lie..."
It is absolutely great to go on Safari with him and his colleagues. 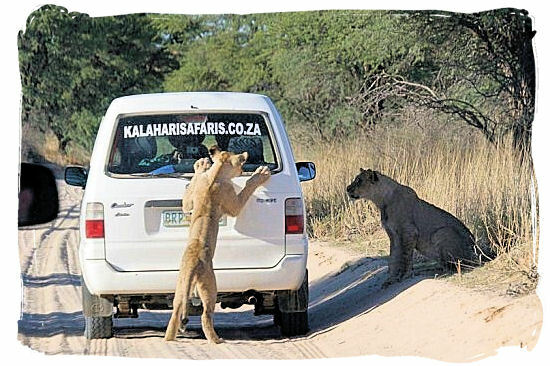 So,...Welcome to Kalahari Safaris. 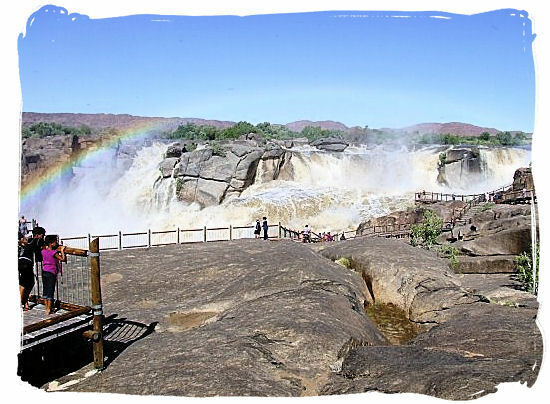 They are ideally situated in Upington the gateway to the Kalahari region in the Northern Cape Province of South Africa. 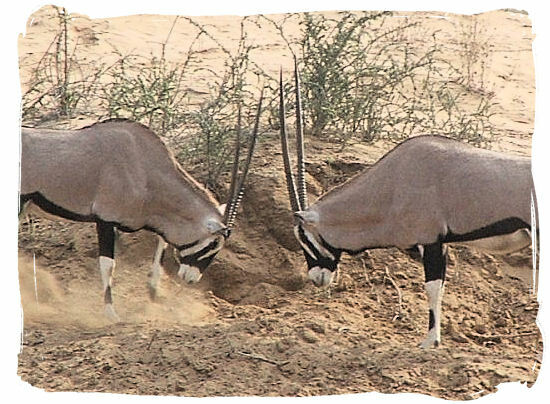 From this location they are perfectly positioned to operate tours to the world renowned Kgalagadi Transfrontier National Park, the Augrabies National Park and the Witsand Nature reserve. 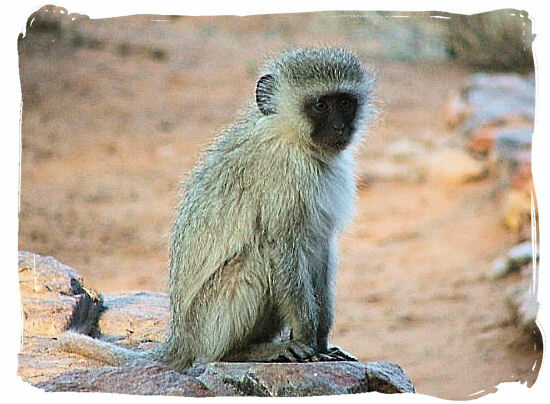 From this location they are well position to conduct tours to the world renowned Kgalagadi Transfrontier National Park, the Augrabies National Park and the Witsand Nature reserve. One of the things that their guides have in common is their great passion for the Kalahari region, along with taking great pride in their South African heritage, not to mention their enthusiasm in showing off our beautiful country. As their highly valued guest they will show you the unknown secrets of the incredible Kalahari Thirst land. They will also show you how you can read the predator tracks in the sand. What kind of animal has hunted there? 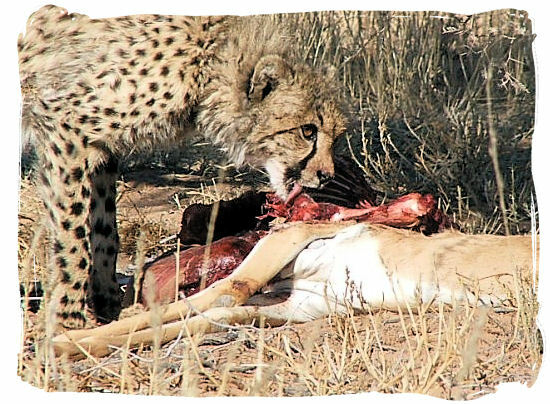 Was it the magnificent Cheetah, or the Leopard that hunts in the darkness....? UNWIND...FIND YOURSELF... AND ENJOY YOUR STAY!